A private detective in Tennessee is trying to solve an alleged murder. Her method? Podcasting. The markets were closed Wednesday to honor the late former President George H.W. Bush. The Dow Jones Industrial Average saw a 799-point drop Tuesday. 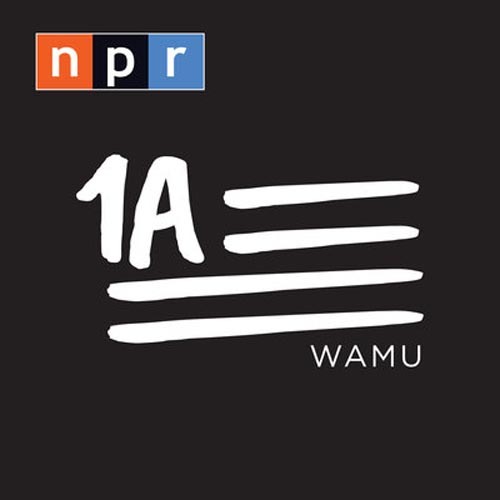 Democratic radio host Bill Press and Republican strategist Alice Stewart join Here & Now to discuss the latest in politics. At the Washington National Cathedral, dignitaries and former presidents gathered for the state funeral honoring the 41st president. Anchorage residents are still cleaning up after last Friday's magnitude 7.0 earthquake. Aftershocks could continue this week. Former national security adviser Michael Flynn has provided "substantial assistance" to special counsel Robert Mueller, a new court filing says. Here & Now's Jeremy Hobson listens backs to some key moments and speeches from George H.W. Bush. Here & Now's Jeremy Hobson checks in on the funeral of former President George H.W. 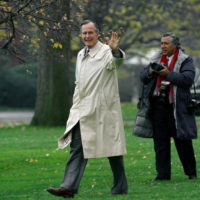 Bush with NPR White House correspondent Scott Horsley.